A hydroquinone-free spot treatment serum to promote an even skin tone. After cleansing, spot-treat with a thin layer and allow to penetrate. 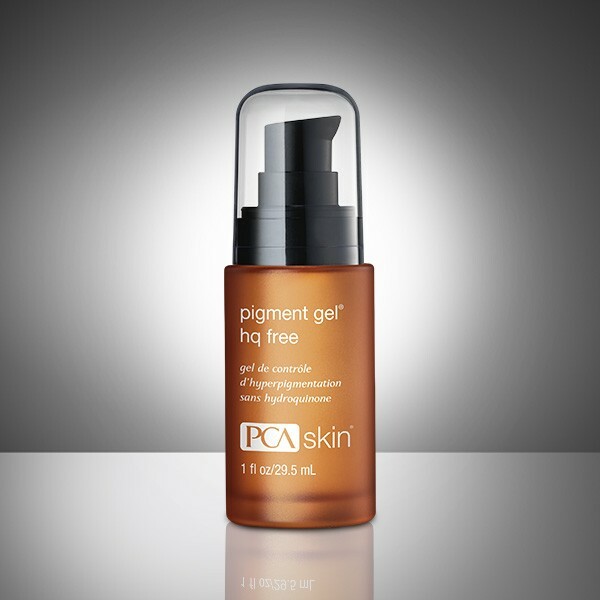 Follow with any other appropriate PCA SKIN® corrective products and broad spectrum SPF product in the daytime, and moisturizer in the evening.